'Oildale' star Grant Maloy Smith sits down with 23ABC to discuss 'Oildale' The Movie, a family drama that focuses on veterans and their families. 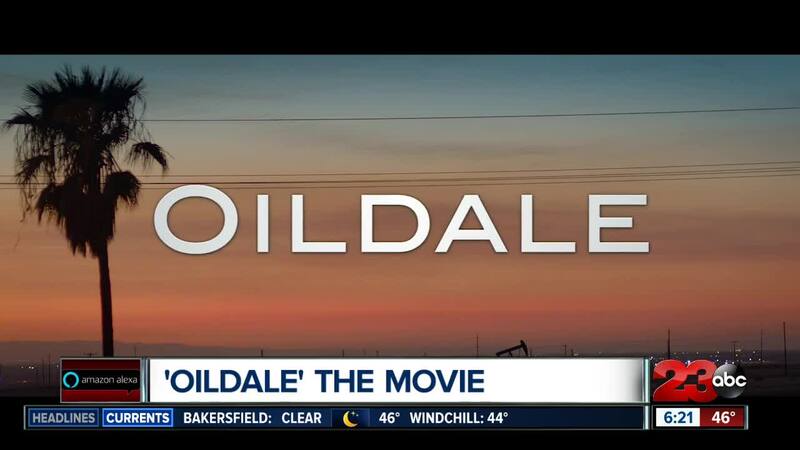 BAKERSFIELD, CALIF. — The movie, "Oildale", was filmed right here in Kern County and is set to premiere at the Fox Theater at 7 p.m. on March 30. There will also be a meet and greet experience before the screening at 6 p.m. 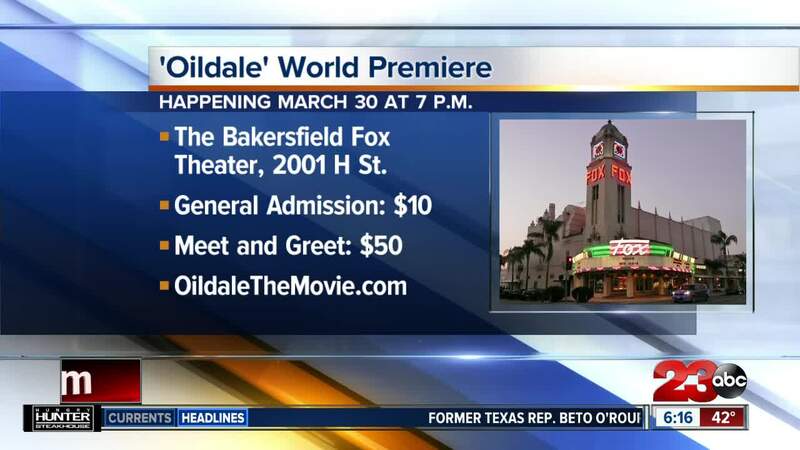 According to a press release from the Fox Theater, a meet & greet ticket includes, "access to the premiere, awesome movie swag, custom Oildale laminate, limited edition premiere poster and a photo with the cast".